We are proud to introduce a new addition to our team at Scoliosis Systems. His name is Dr. Steven Geanopulos, D.C., DACNB and he will be bringing our scoliosis treatment systems to Bergen County New Jersey. Dr. Geanopulos is bringing a unique skill set to the table. He is a chiropractic neurologist who has been in practice for nearly 20 years and specializes in functional medicine. With this he applies a unique understanding of functional neurology, endocrinology, brain chemistry, immunology, blood chemistry, and GI function. 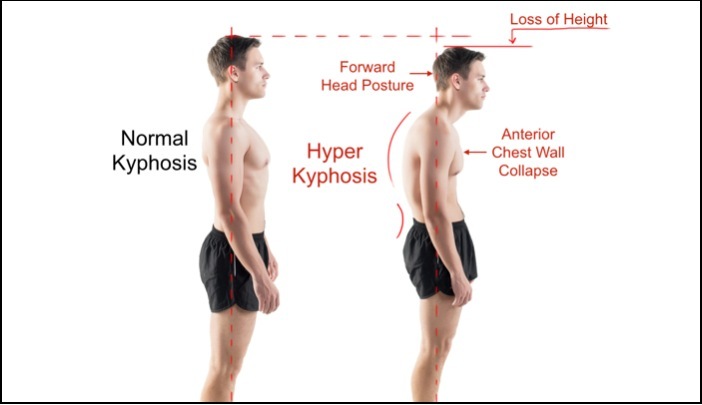 Current research reveals that scoliosis is often exacerbated by the interplay of epigenetic factors (such as imbalances in blood chemistry, endocrine malfunction, brain imbalances and more) that can be driven by factors in the environment that cause the curves to worsen. Scoliosis Systems is constantly bringing current research to the forefront of scoliosis care.